The two appeared in “Transformers” and its sequel, “Transformers: Revenge of the Fallen,” together. Written and directed by Gil Junger, “Think Like a Dog” follows a 12-year-old tech prodigy whose science fair experiment goes awry, creating a telepathic connection between him and his furry friend, Henry. The bond brings them even closer as they join forces to comically overcome complications at home and at school. Fox and Duhamel will play the roles of the parents. Currently in pre-production, “Think Like a Dog” will begin principal photography in New Orleans. Andrew Lazar, whose credits include “American Sniper” and “Cats & Dogs,” is the producer. He previously collaborated with Junger on “10 Things I Hate About You.” Robert Engelman, Cory Chen of Mstar International, and Jason Moring and Stanley Preschutti of Double Dutch International serve as executive producers. “Megan and Josh are both incredibly talented and are sure to excite audiences around the world, making ‘Think Like a Dog’ a must-see family film,” Moring said. Fox starred in the “Teenage Mutant Ninja Turtles” movies. 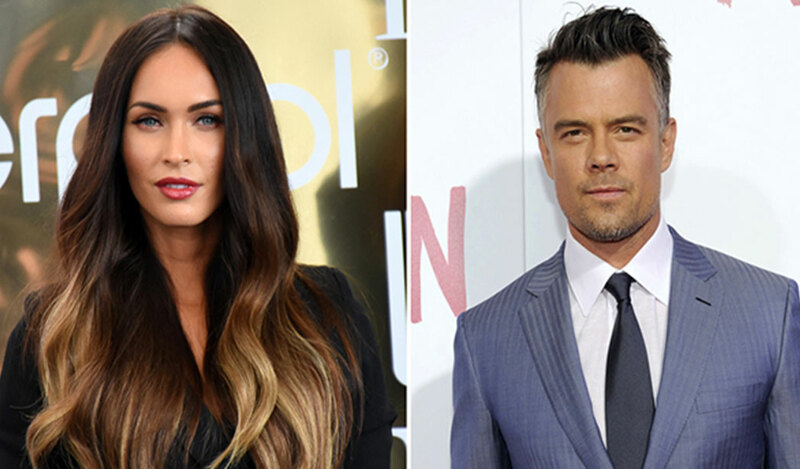 Duhamel has toplined four of the “Transformers” films (two of them with Fox). DDI is handling sales. Fox is represented by ICM Partners; Duhamel is represented by ICM Partners and John Carrabino Management.